As if players weren't already amped up enough about the forthcoming release of Pokken Tournament DX for the Nintendo Switch, today's Nintendo E3 2017 direct presentation dropped a bit of information that's sure to thrill Pokemon fans. 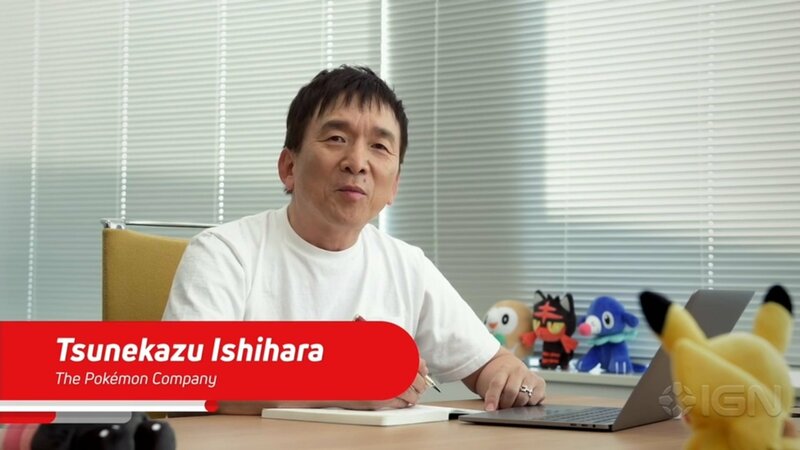 As revealed by Tsunekazu Ishihara of The Pokemon Company, developer Game Freak is working on an all-new core Pokemon RPG for the Nintendo Switch. "Game Freak has begun developing a core RPG Pokemon title on Nintendo Switch. It may not release for more than a year, but we hope you'll look forward to it all the same. In the meantime, let's enjoy this year's E3." Given details are obviously extremely slim, but that doesn't mean players are any less excited. With the recent announcement that Pokemon Ultra Sun and Ultra Moon would be 3DS exclusives, this news is certainly a breath of fresh air for game fans who can't wait to get a new Pokemon title on the Nintendo Switch. Pokemon on the Nintendo Switch might still be a ways out, but players can still find plenty of deep RPG gameplay in the titles featured on our list of the Best Handheld RPGs.